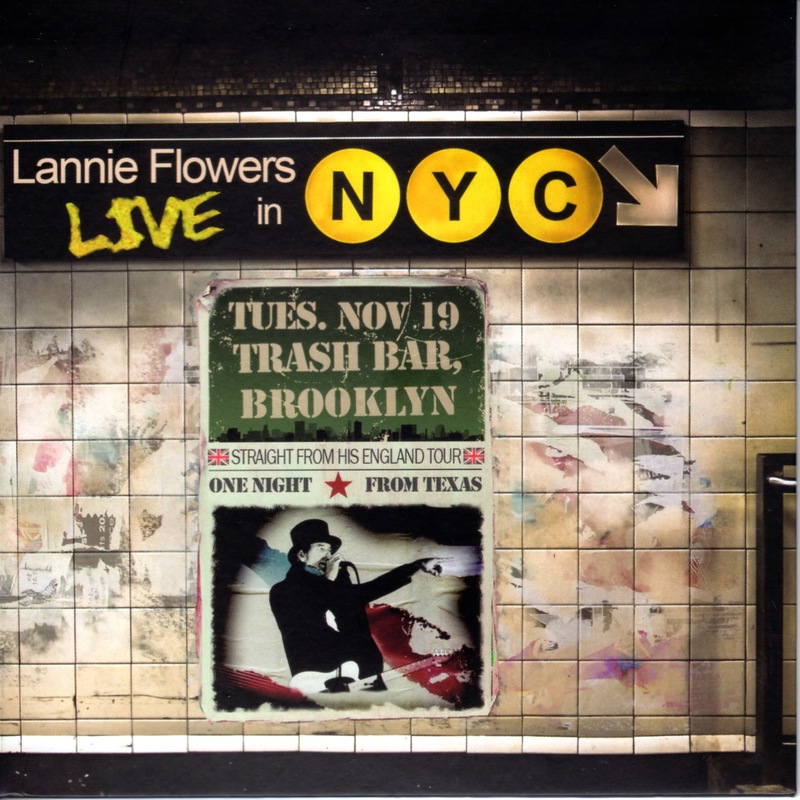 Back in November of 2012, Texas-based singer-guitarist Lannie Flowers and his band traveled to the Trash Bar in Brooklyn about a month after the devastation of Hurricane Sandy. With people in the area still putting their lives back together, attendance at the Flowers gig was understandably sparse. But the small audience was treated to an energetic performance of material from Flowers’ two most recent albums—Circles and New Songs Old Stories. Now the rest of the world can share in that experience with the recently released Live In NYC.